If you want to make money online, then the very best way to do that is to sell a product. 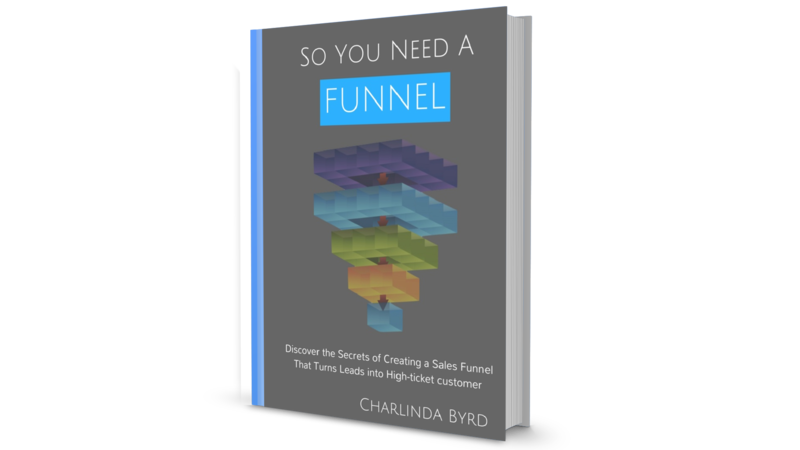 And if you want to sell as many products as possible, then you need to use a sales funnel. 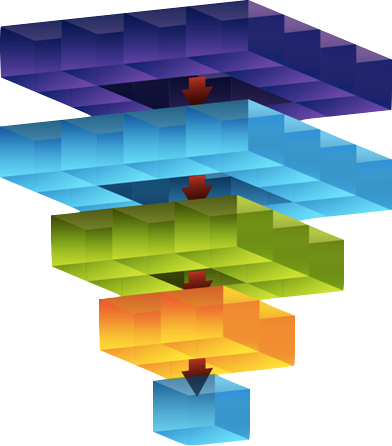 A sales funnel is a tried and tested method for capturing the maximum number of visitors and getting them to buy from you. This is all about building a relationship, building interest and building trust. When you do this correctly, you will gradually warm your visitors up to the point where they’re ready and excited to buy from you and that can make a huge difference to your conversions and your profits. Please click the Buy Now button right now and take ownership of this valuable eBook TODAY! P.S. - You'll discover all the steps, tools and resources to help you finally succeed and get results! Click the Buy Now button to get your copy today! ATTENTION: Want to increase sales? 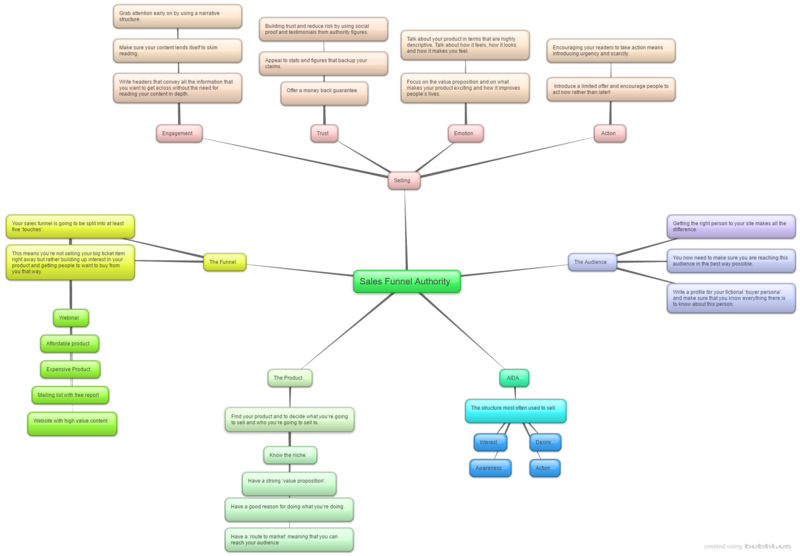 You could study many hours, days even weeks on how to best implement a sales funnel or you could learn and model from those who have done it already. 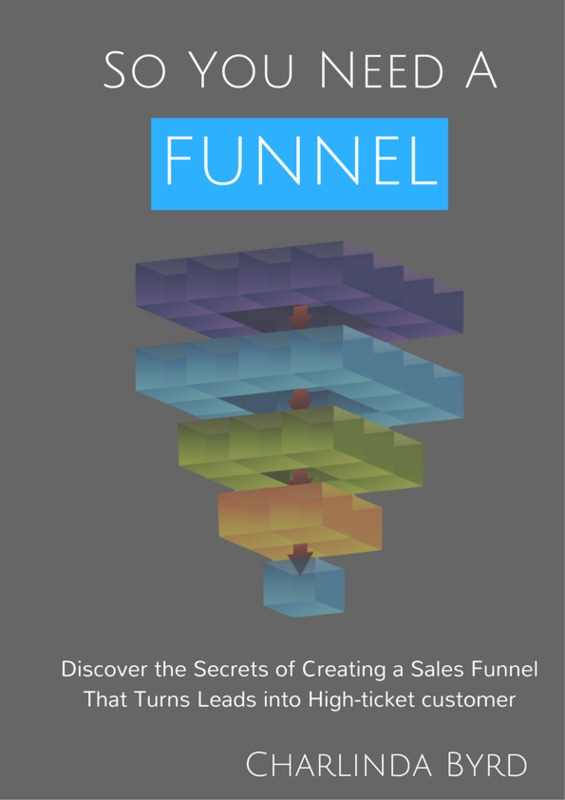 That's why I wrote a guide on sales funnels. 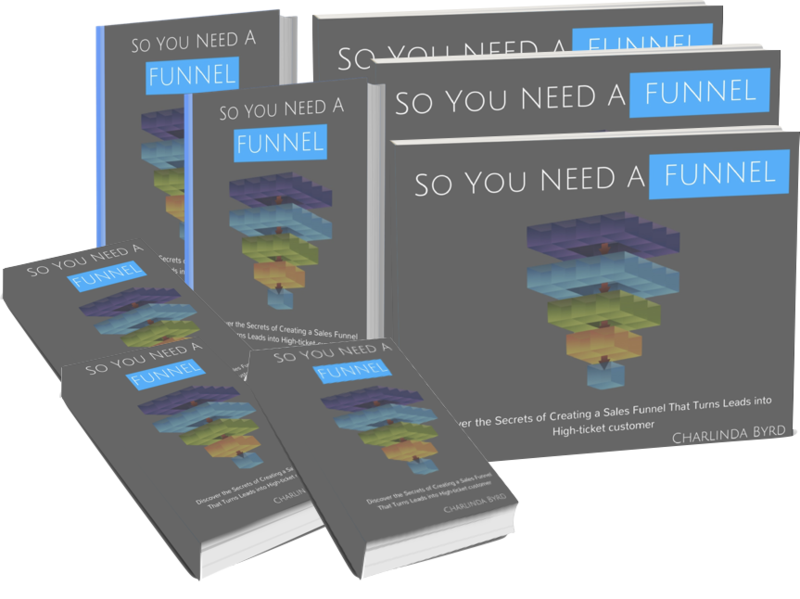 Discover The Secrets To Creating A Sales Funnel That Turns Leads Into High-Ticket Customers!